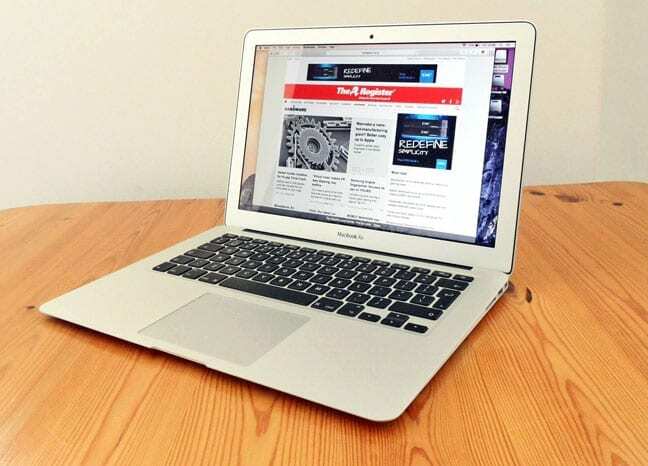 The Apple MacBook Air is the laptop that gets everything right. It balance power, portability, battery life, and comfort in a sleek metals design. It is light and very thing and can fit any bag easily. Its might not have the highest resolution you can buy, but the screen is still very bright and very usable and you might not even notice the difference. The battery life on this monster is truly amazing, it can last 10 to 12 hours depending on tire usage. The Air’s keyboard and trackpad are also very great, balancing comfort and accuracy better than any other. The MacBook Air runs OS X. The XPS 13 puts a 13-inch screen in a computer that has a smaller footprint than the MacBook Air, making it even more portable and it doesn’t lag. 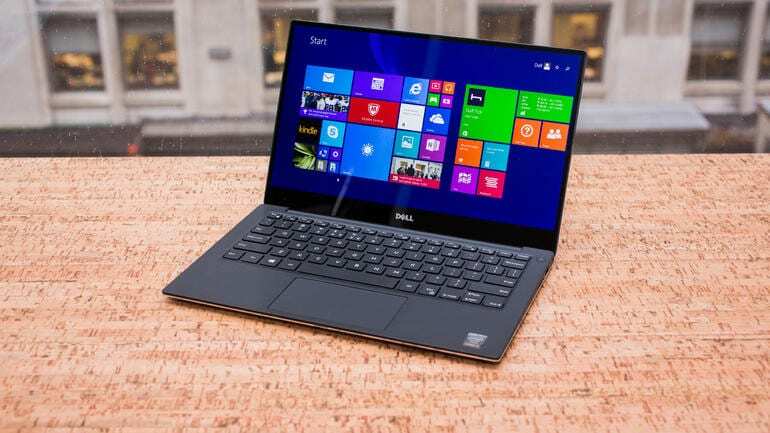 The Dell XPS 13 runs on Windows 8.1 with the ability to upgrade to Windows 10 for free. Battery life on the XPS 13 isn’t as great as the MacBook Air as you can only hit a maximum of 7 and a half hours with moderate usage. Nevertheless thus is still by far the best windows laptop available at the moment.